Seeing is believing! 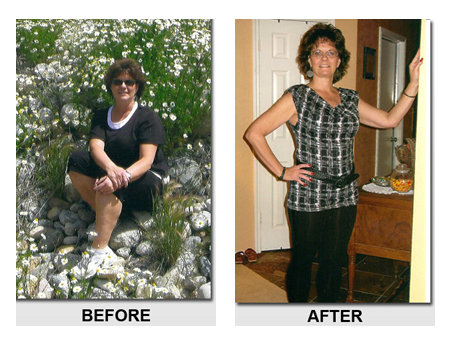 This summer I saw how the Fat Release System changed the lives of a couple from my church. I investigated and had to try it! I started on September 9th and stayed on the program for 40 days; even wavering a bit from my diet for a week of vacation. I still lost 30 lbs! I am 2 sizes smaller and I feel great! I was never hungry or weak. I was just so happy each morning to get on the scale and look in the mirror and see remarkable results! I couldn't wait to share with others about this plan. If you have some weight to lose, stop now, and order the Fat Release System. Start losing now! I can't express what a blessing it was to find out about this program.